Riyadh, and Crown Prince Mohammed bin Salman in particular, would approve any kind of Israeli-Palestinian deal to finally get rid of this “PR obstacle” and unite with Tel Aviv against Tehran, a former security advisor to Benjamin Netanyahu believes. 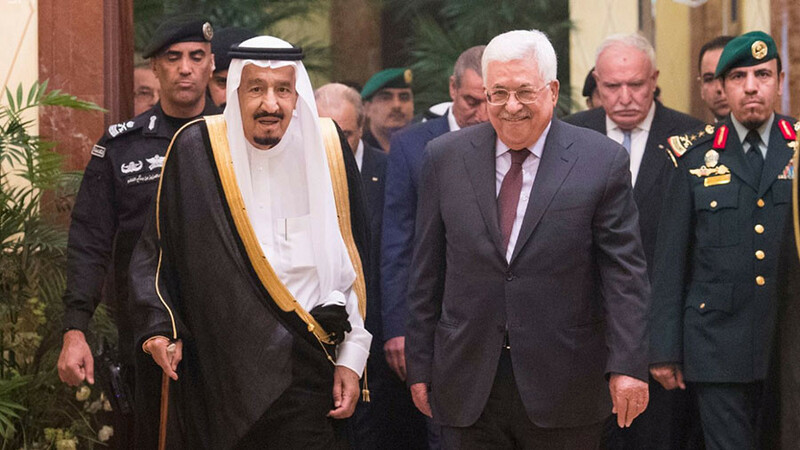 Despite the reinstatement of pre-1967 borders still being the primary reference point in any discussions for a peaceful settlement between Israel and the Palestinians, Saudi Arabia will likely accept any kind of deal between the rivals, believes Brig. Gen. Yaakov Nagel, who served as Prime Minister Benjamin Netanyahu’s national security director from January 2016 until May 2017. But Saudi Arabia will face a PR problem if it seeks closer ties with Israel, so it is ready to endorse any piece of paper as a legitimate deal to claim that the Palestinian issue is resolved and it is time to move on, believes Nagel. Relations between Israel and Saudi Arabia have witnessed a seeming rapprochement this month, after Saudi Arabia accused Iran and its regional Lebanese ally, Hezbollah, of meddling in Middle Eastern affairs and arming the Houthi rebels in Yemen. Israel has long viewed Iran and Hezbollah along the same lines, and a threat to its own existence. 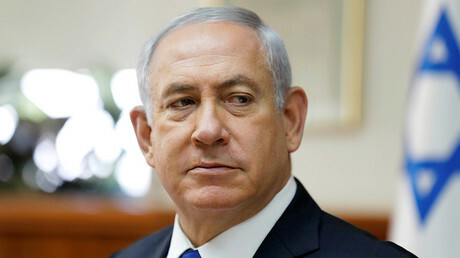 Just this week, Prime Minister Benjamin Netanyahu revealed that Israel is covertly cooperating with some Arab nations. Ties with the Arab world, including Saudi Arabia, were also confirmed recently by Energy Minister Yuval Steinitz. Earlier in November, IDF Chief of Staff, Lieutenant General Gadi Eizenkot, told Saudi Arabia’s Alaf newspaper that his country was ready to share “intelligence information” with Riyadh on Tehran. However, despite such unprecedented developments Saudi Arabia firmly rejects reports that it is working with Israel. “The Arab conditions are clear — two states with a Palestinian state whose capital is East Jerusalem. As for other issues, they can be worked out between Israelis and Palestinians. Arab nations’ position has always supported the Palestinian brothers. That remains the Arab position,” Foreign Minister Adel al-Jubeir told Egypt’s CBC television on Monday.